Hamilton Faatz, PC – REAL ATTORNEYS. REAL RELATIONSHIPS. REAL RESULTS. At Hamilton Faatz, we are revolutionizing the way people think about attorneys. 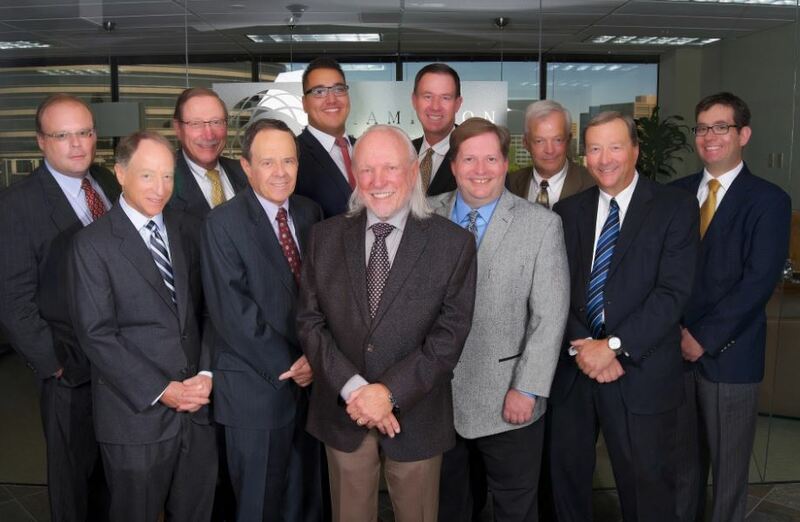 As one of Colorado’s oldest law firms founded in 1955, HF has the expertise and wisdom to accommodate your legal needs. Our broad experience in our practice areas allows us the breadth to cover almost all legal matters, while our size and personal approach allows us to have a close touch with every client. We are attorneys who believe our clients’ goals have the same priority as our own. We view each clients' problem as a challenge waiting to be solved and work with each client on a proactive level to ensure that small issues stay small. Our HF team knows the value of your most recent contract, product or acquisition and we want to do everything in our power to help you develop it, protect it and capitalize on your opportunity from it. When you work with HF, you can look to us as a resource to help you in all aspects of your business. Our clients' consider us their trusted advisor, whether it is in the courtroom, the boardroom or the living room. Welcome to Hamilton Faatz, PC. For more information about the firm’s areas of practice, please visit the practice areas page. Si usted necesita mas informacion en español, presione aqui.